Laura Horton is different. Not in any noticeable, first-glance kind of way; but inside, she’s equally uncomfortable around the snippy girls in her class and the strange boy, Leon, who just moved in nearby. She’d rather be writing or drawing or spending time with her free-spirited family in their eccentric old house. But Laura and Leon are more alike than they first realize. They’re both outsiders. They both have secrets. And try as she might to avoid him, Laura finds herself drawn to Leon’s quiet boldness as surely as she is driven to find out more about her home’s enigmatic former owner. Together they probe the mysteries of the Visconti House, making an exploration into the past that will change their lives -- and open their hearts -- forever. Doesn't this sound great? I adore old houses with hidden secrets. I love watching the characters as they piece together the mysteries of the past. The atmosphere of these "old house" books is also usually such an amazing mix of creepy and beautiful. I just love spending time in them. The romance is just icing on the cake! I think this book might already be out in the UK, so have any of you read it? Is it as good as it sounds? Before he knew about the Roses, 16-year-old Jack lived an unremarkable life in the small Ohio town of Trinity. Only the medicine he has to take daily and the thick scar above his heart set him apart from the other high-schoolers. Then one day Jack skips his medicine. Suddenly, he is stronger, fiercer, and more confident than ever before. And it feels great until he loses control of his own strength and nearly kills another player during soccer team tryouts. Soon, Jack learns the startling truth about himself: He is Weirlind; part of an underground society of magical people who live among us. At the head of this magical society sit the feuding houses of the Red Rose and the White Rose, whose power is determined by playing The Game a magical tournament in which each house sponsors a warrior to fight to the death. The winning house rules the Weir. As if his bizarre magical heritage isn t enough, Jack finds out that he s not just another member of Weirlind he's one of the last of the warriors at a time when both houses are scouting for a player. Jack's performance on the soccer field has alerted the entire magical community to the fact that he's in Trinity. And until one of the houses is declared Jack's official sponsor, they'll stop at nothing to get Jack to fight for them. This book just sounds like fun. I like fast-paced fantasy adventures with warring factions, and this book sounds like it might fit the bill. It is book one of a trilogy and all of the books have been published. Has anyone read this series? Do you recommend it? I also like the look of her Seven Realms series (especially the covers!) 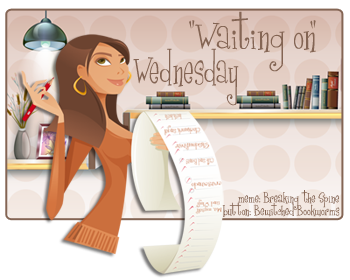 Another bonus for those of you looking to read outside your comfort zones: This one focuses on a male main character. Click here to learn how to submit your review. Thanks for introducing me to The Visconti House. I'll be adding that one to my wishlist. I've had my eye on The Warrior Heir for a while now but I've never gotten around to reading them. They do look like fascinating adventure fantasies which recommends them to me but I guess I'm a bit leery of a male mc just because I almost always prefer a female mc. I will still probably give them a try at some point. 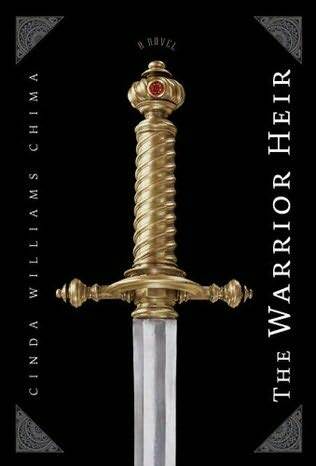 I really like the sound of the Warrior Heir hadn't heard of it before now but its just my type of book. Thanks for putting on my radar. 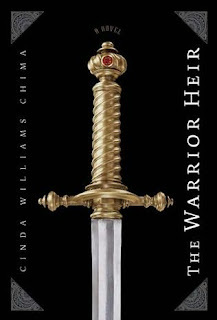 Oh I heard Cinda Williams Chima's books are awesome, but I haven't gotten around reading them. This sounds like a good book! Thanks for featuring it! The Visconti House sounds interesting too! 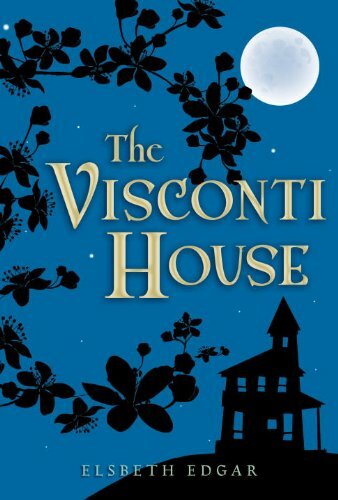 I've never heard of The Visconti House, but I like the sound of it. Adding it to my TBR list. A fresh choice! Thanks. Great looking books! 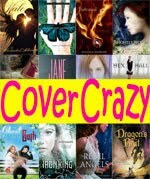 I'm so excited about all the new YA books I'm finding today! 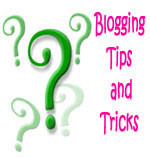 I'm a new blogger and this is my first wow so I'm like a kid in a candy shop! Thanks for sharing! I'm a new follower! 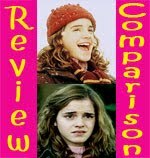 Both books have interesting premise, that appeal to my reading proclivities. Great picks! Ooh, The Viscounti House sounds like a cute read! Great WoW picks! WOW! I also love stories about old houses with secrets :P I just love that kind of history! Great pick! I'm going to have to add it to my TBR list, thanks! Viscount House sounds very interesting. I've never read a Chima book either, but I want to. Thanks for sharing! :) I haven't heard of either of those books before, but they look awesome! I really want to read Warrior's Heir! I've read recently Demon King from the same author and i loved it! Great choice!! I haven't heard of this one yet! Thank you for sharing! I have been meaning to pick up The Wizard Heir for some time now and yet I still haven't gotten to it. I hadn't of The Visconti House until I stumbled across your site and it sounds so good!! Hopefully I will get to read both of these books soon!! I haven't read the Warrior Heir but it's on my TBR because I've read the first two books in the Seven Realms series and those books were fantastically written, definitely a new favourite series and I can't wait to read the third book. Both books are ones I've not heard of, ones I wouldn't have considered before. Thanks for presenting them, they both sound exciting. I think The Visconti House sounds very interesting. Thank you for sharing. I've read really good things about both the Seven Realms and Warrior Heir series, and I'm dying to read both! We should do a group read and point-counterpoint discussion! Both of these books look so good! I love the second one - a fast paced adventure, it seems. Love the fantasy side of it too. Logan, A group read sounds fun! Warrior Heir is VERY popular with my students, but the cover of The Visconti House made me think it would be spookier than it was.